Check out Kalank Official Trailer starring Varun Dhawan, Aditya Roy Kapur, Sanjay Dutt, Alia Bhatt, Sonakshi Sinha, Madhuri Dixit and directed by Abhishek Varman. 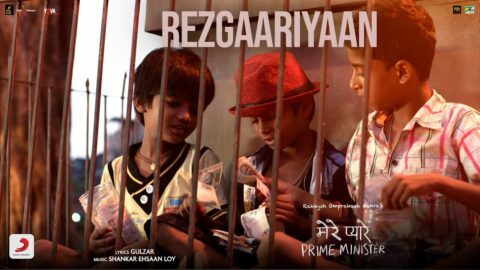 Check out Rezgaariyaan Song from Mere Pyare Prime Minister and directed by Rakeysh Omprakash Mehra. Check out Tere Sang Yaara Song from Rustom ft Akshay Kumar, Ileana D’cruz and directed by Tinu Suresh Desai. Check out Begum Jaan Official Theatrical Trailer starring Vidya Balan and directed by Srijit Mukherji. 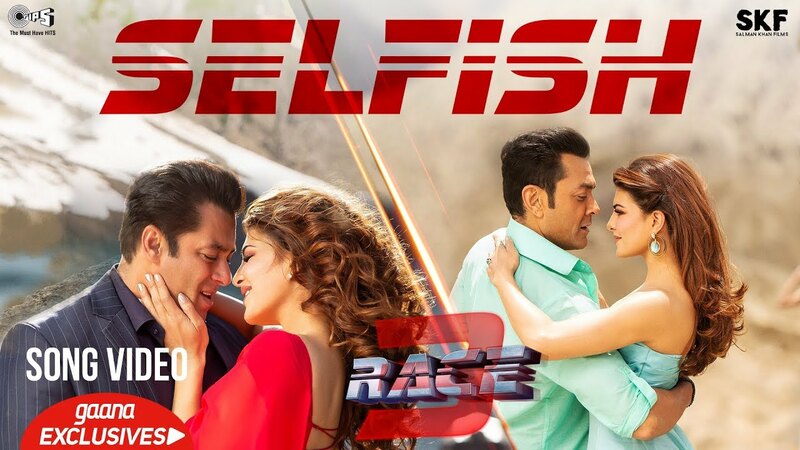 Check out Selfish Song from Race 3 ft Salman Khan, Bobby Deol, Jacqueline Fernandez and directed by Remo D’Souza. 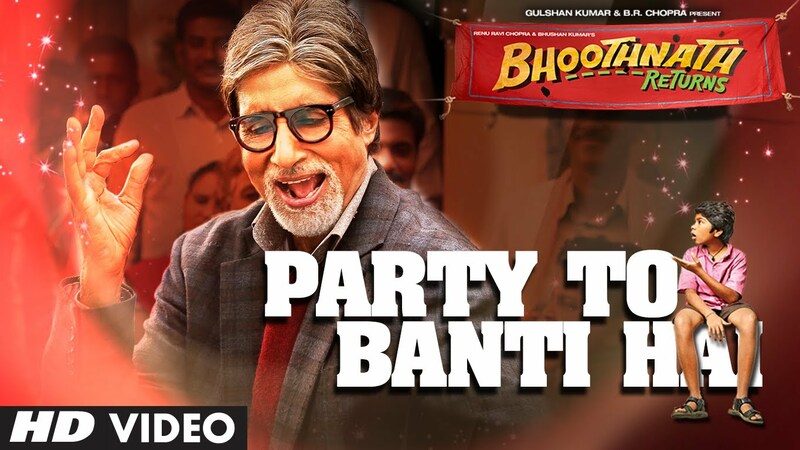 Check Out Party Toh Banti Hai Song From Bhoothnath Returns Starring Amitabh Bachchan, Boman Irani. LOL at that last DDLJ inspired scene. Looks like Kalank stole part of the plot as well as character names from Shauna Singh Baldwin’s book, “What the Body Remembers”. Synopsis of What the Body Remembers.